Assalamwalikum After a loooong hiatus Hijabi in the City is BACK! I still get a lot of visitors to the blog, despite the lack of updates, and the most popular posts are the ones that detail where to buy hijabs online and the Islamic duas, mashallah. I'm grateful to Allah Azzawajal that the blog is a benefit, alhumdulillah. I recently discovered a new site that provides duas and I've included the link to the daily duas below, which I think are very useful. 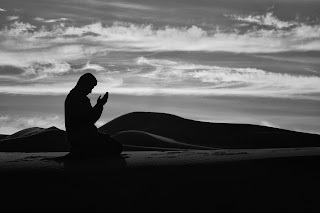 http://www.digitaldua.com/index.php/daily-duasa It's important that we remember Allah SWT in our daily lives. This is a form of ibadah and keep us close to Allah SWT. Also if we remember Allah in every gathering, He will remember us in a better gathering. Try and learn one dua by heart then move on to another.